Committed to quality control and customer service. 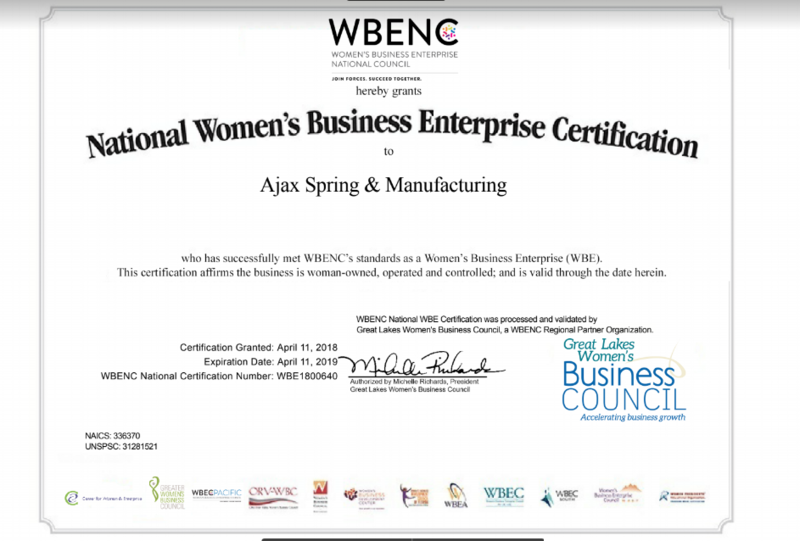 Ajax Spring is dedicated to the achievement of excellence in total product quality, strong customer satisfaction through zero defects, timeliness, cost-effectiveness and unsurpassed employee professionalism. Get your a dedicated consulting and quote now! 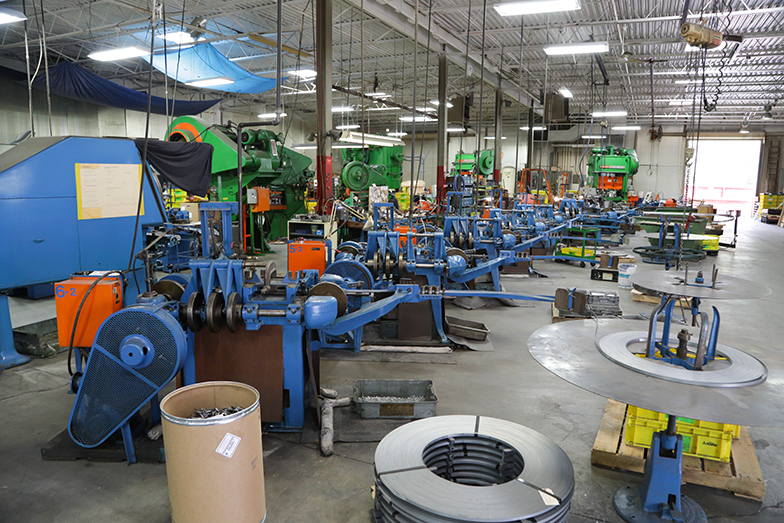 Ajax Spring is widely regarded as one of the leading metal stamping companies in the Metro Detroit area. 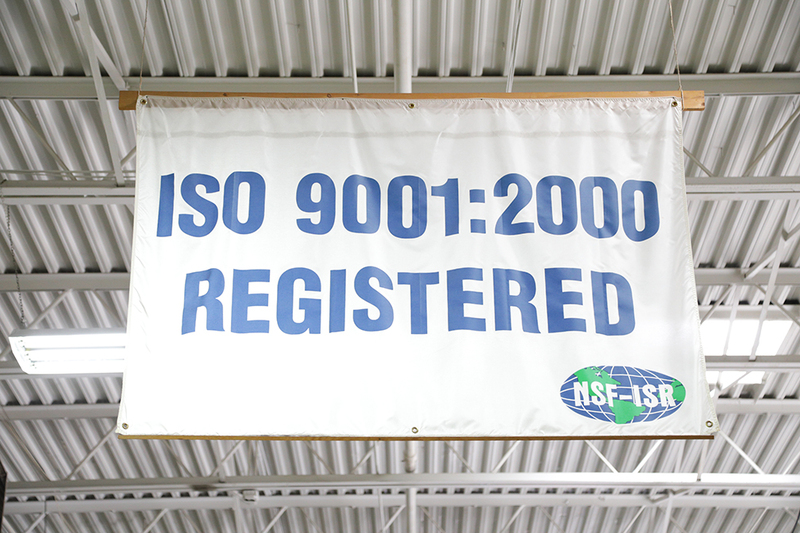 As a team of highly skilled and accomplished Tool Design and Manufacturing Professionals, our ability to produce short and high volume production runs, utilizing the latest technology in Tool & Die Engineering will ensure that our customer’s expectations are always exceeded. 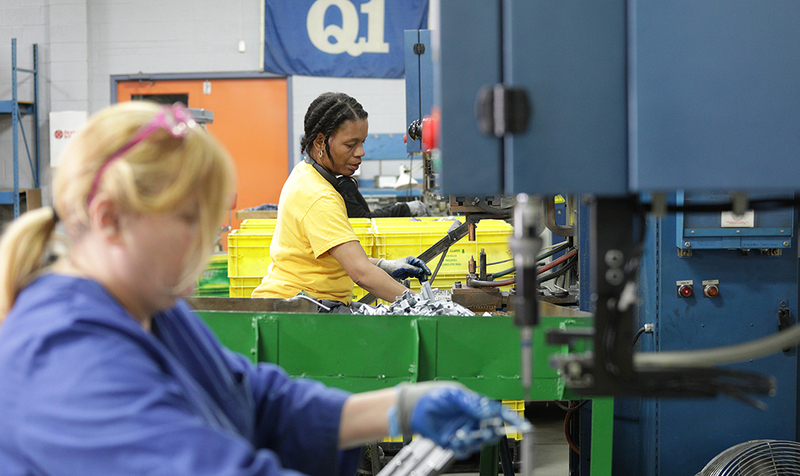 Family owned since 1954, Ajax spring designs and builds fourslide tooling and progressive dies with insight and experience in past and future manufacture capabilities.